Gearbest.com is an online shopping marketplace gaining popularity in electronic items and fashion menswear. Consistently they give new products that are accessible to address buyers needs which make it is an ideal source for drop shipping from China. Up to this point, the quantity of suppliers that have been specifically associated with sales on this marketplace has surpassed 500, including electronic items, PC peripherals, gadgets, apparel, home, and outdoor products, child and baby items. In order to allow you to easily start drop shipping from GearBest we have done some research, asking the most important questions to be asked when starting to work with a new supplier. Here are the 10 things you must know before starting to dropship from GearBest.com. Is GearBest a drop shipping friendly marketplace? GearBest is one of the top rising competitors of AliExpress as a marketplace for Chinese products oriented to more branded and high-end electronics and menswear. That means that there is a reputation that holds them in the competition. Their site has an easy-to-navigate catalog of products and their products can be shipped to all parts of the globe. Saying that, it is still far smaller than AliExpress when it comes to worldwide traffic. 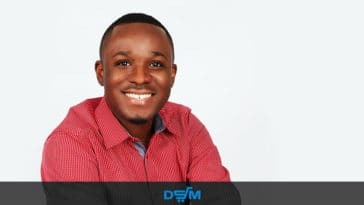 According to SimilarWeb, a site ranking engine, AliExpress is almost 3 times bigger than GearBest which means that it’s a great opportunity for drop shipping sellers as they have a higher chance of finding unique products to sell on their online stores. 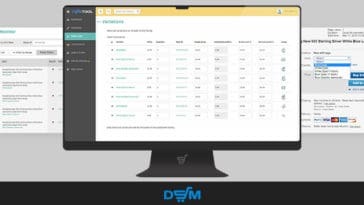 Do they have a special program for dropshipping sellers? 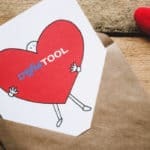 can you purchase an item and mark it as a gift? As for a dedicated program for drop shipping sellers, GearBest does not offer such program yet. However, it seems like they are going into that direction, during the ordering process you can mark an “Order Requirement: Dropshipping” button that seems to mean that the item will be sent without a receipt making GearBest into a more of a dropshipping friendly marketplace. What kind of products should I dropship from GearBest, which products should I avoid? GearBest specializes in consumer electronics, gadgets, and men’s fashion. Their online catalog is constantly expanding with the very latest and the coolest gadgets added every day to ensure you get your tech fix. 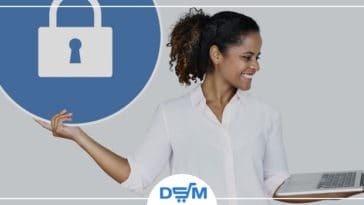 To sell or not to sell electronics depends on your strategy as a seller, but even if you choose not to sell the electronics directly, you can always aim for electronics add-ons. For example, selling phone cases instead of the phones themselves. Although the popular sections are electronic gadgets and clothing, it also offers a ton of other interesting sections. 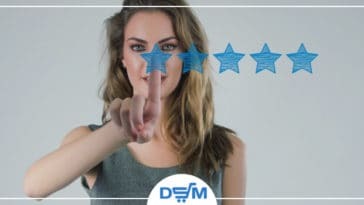 This is obviously helpful drop shipping sellers pursuing selling unique products, however, you should still check the item and all the things that make it a good product to sell like rating, customer reviews, price, and delivery options. If you are dropshipping on eBay, be vigilant on items that might be a VeRO brands. That means using items from GearBest that might infringe intellectual property rights of rights owners. Click here for more information. 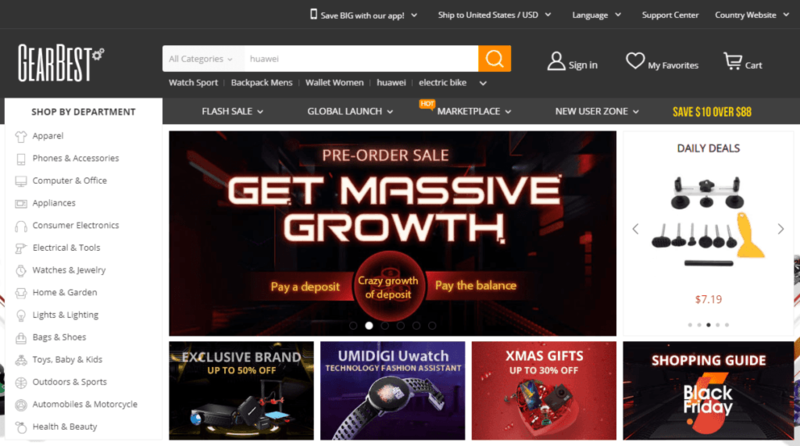 What are the shipping, returns and payment options in GearBest? There are 4 different shipping methods: unregistered, registered, priority line and expedited shipping. USA Warehouse: Generally, 3-7 days to a USA address. ES Warehouse: Generally, 2-5 days to Spain, 3-7 days to Portugal. Shipping from the warehouse nearest to shipping address is faster. Additional charges may apply. 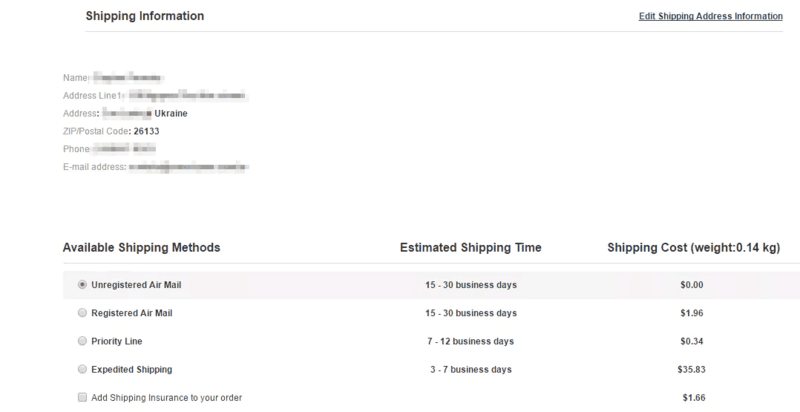 Note: The above shipping time is calculated by using calendar days. This is a general guide and delays may be caused by force majeure, natural disasters, inclement weather, war, public holidays, and factors outside our control. The shipping cost depends on the weight of the product, the origin, the destination, the shipping method and warehouses, and other considerations. Detailed pricing information is visible when placing an order. GearBest primarily uses PayPal to process secure payments. Through PayPal, they accept MasterCard, VISA, American Express, Discover, and bank transfer (debit card). If the item arrives damaged or is not working, you can contact their support within 7 days of the order being received. After returning the product to the address provided by the support team, they can send you a new item free of charge (they will reimburse you the return shipping cost), or you can choose to receive a full refund. If for whatever reason you do not want the item within 30 days of receiving it, you may also contact the support for a return and refund. Returns shipping fee is non-refundable and products must be returned unopened and unused for a refund. For most items, in the unlikely situation that the product is faulty, you can send it back for a refund or item exchange within 45 days of receiving it. Return shipping reimbursement is not available for this. 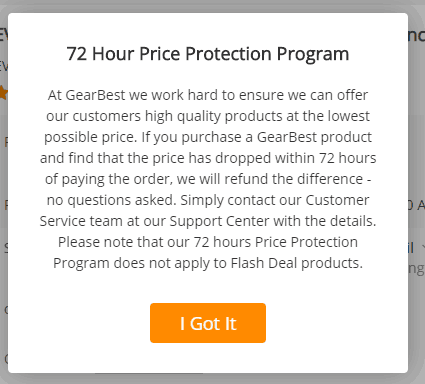 How is GearBest Customer Support? GearBest have 4 contact channels: Facebook Messenger, Submit a Ticket, Live Chat, and Call. These options are available depending on which category your problem falls into. If you are really in a hurry to get some answer, I would recommend contacting by calling their hotline or Live Chat. But for little concerns, try submitting a ticket. Using Facebook Messenger contacting them is a total waste of time because you will be answered by a bot that most of all its answers are irrelevant. Based on Trustpilot which publishes reviews for online businesses, out of 20k reviews, 18% told that are not satisfied with contacting GearBest customer support saying they were unhelpful, slow in comprehending the situation, and not responding in a timely manner. Well, these numbers are really low compared to those who are satisfied with their experience in totality. Therefore, you should definitely learn the best ways to deal with angry customers while contacting GearBest’s support team. What Special Deals/Offers does GearBest offer from time to time? 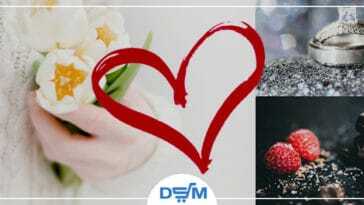 There is no specific section where you can see special offers but in every category, you might find that GearBest is posting Hot and Recommended Items with discounts. Does GearBest offer a membership club (such as Amazon Prime) or points collection for discounts? The GB Points are discount points being collected with every order you make on GearBest. After collecting 50 points you can use them as a discount for purchasing further products. There are a couple of ways to gain more GB points. As of the moment, GearBest is not offering cashback opportunities as a strategy. Yet, they offer another program that is highly recommended to take advantage to increase your profits: the “Price Protection” program. For every order you make, any price drop in the 72 hours could be sent to you as a refund if you contact their support about it. Seems like GearBest is a real opportunity built for dropshipping since all of its sections and programs answer the basic requirements of dropshipping sellers. 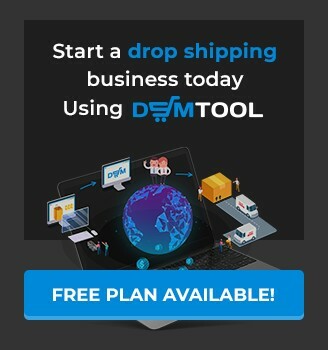 Though it is not yet a giant compared to some other competitors, its popularity is promising and its qualities are leaving just enough space to enjoy doing drop shipping. One little drawback is that the location of the items is in China, which means that it will take a longer time for the items to arrive at the buyers. Luckily, it offers a variety of delivery options and some of which are faster than the others. What is your opinion about drop shipping from GearBest? 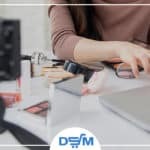 Comment below with your tips and we would love to share them in the DSM Facebook dropshipping community.